Over time, you may find that your home is too small, too cold or just doesn’t have the amenities that a buyer would want. Therefore, it can be a good idea to look into remodeling your home so that it better fits your needs. While it can be expensive to update your house, there are many financial benefits that you gain as well. By putting a new roof on your home, the shingles or other material can better regulate the amount of sunlight getting into your property. This means that it won’t be too hot in the summer or too cold in the winter. Adding insulation to your attic or basement can also help to regulate how much air gets into and is allowed to escape from your house. As air flow is better regulated, there is less of a need to turn on the air conditioner as much in the summer or turn up the thermostat to a higher temperature in the winter. 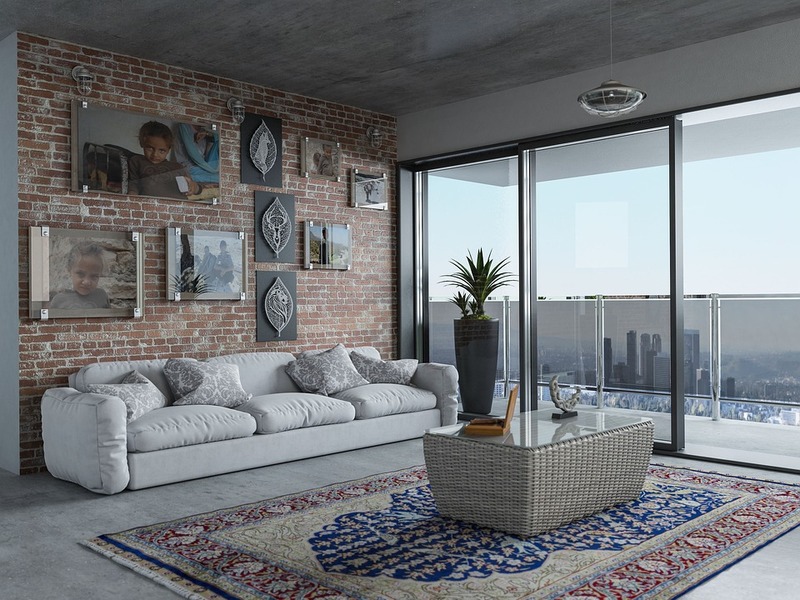 Adding living space to your property can increase its value assuming that it is priced by the square foot. In a neighborhood where homes are $100 a square foot, adding 400 square feet to be used as an office or extra bedroom could increase a home’s value by $40,000. However, be sure to look at previous home sales to confirm that they were priced by the square foot and not be other metrics. If you are looking to generate some income from your property, you could choose to create a rental suite. Generally, these portions of the home have their own driveway and entrance, and they should also have water, gas and electric meters that are separate as well. Ideally, they will also be soundproofed so that a tenant feels as if his or her privacy is being respected. When you decide to finally replace the furnace or take care of the leaking pipes, you will spend less on maintaining your home in the long run. Instead of having to spend hundreds of dollars on service calls and replacement parts, you can enjoy the fact that your upgraded equipment will work well. If it doesn’t, a warranty will keep any future repair costs to a minimum. As part of the remodel, you could create a home office. Working from home can help to save money on a variety of expenses. For instance, you don’t spend as much money on gas, and you won’t have to worry about excess wear on your vehicle. Other benefits include spending less money on a work uniform, food at lunch and other miscellaneous costs incurred while working in an office. The amount of money that you pay for homeowners insurance each year could go down depending on what upgrades are made to the home. If you choose to install an alarm system, the insurance company will likely see your property as less likely to be robbed. Therefore, your premiums will go down, and you could also reduce your liability in the event that something does happen on your property. By installing smart technology in your home, you will never again have to worry about leaving the lights on or the thermostat on when everyone is at work or school. You also won’t have to worry about keeping an eye on the kids or your pets while at work or away on business. That could save you money on your electric bills as well as save money on a babysitter or someone to watch the house while you aren’t in town. Remodeling your home can make it a more comfortable and enjoyable place to live. The upgrades that you make can also save a lot of money over time. When it comes time to sell the home, you can recoup some or all of the costs of those enhancements, which means that it is possible to profit from changes made to the property.